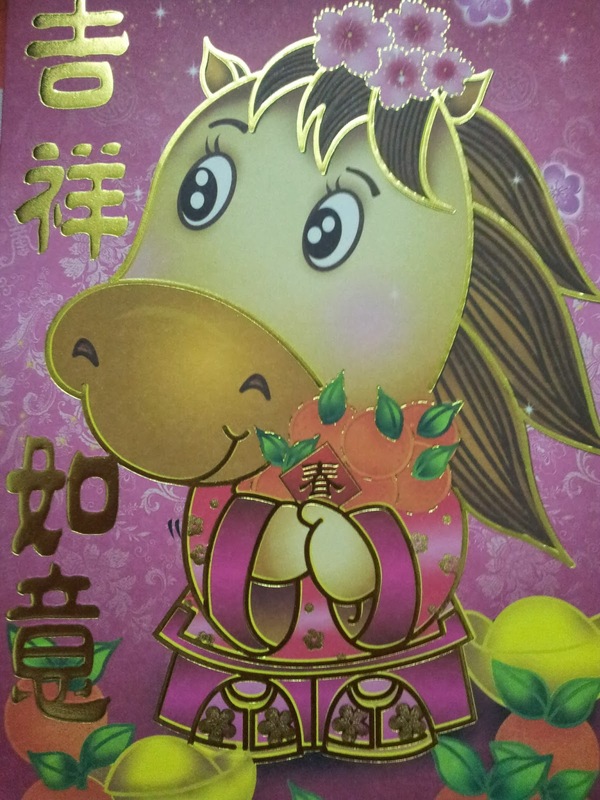 Gong Xi Fa Cai to all my chinese readers out there. 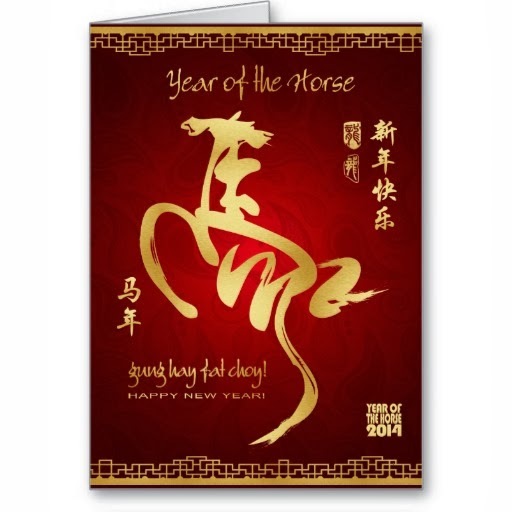 May 2014 be a HORSEH year for us all. 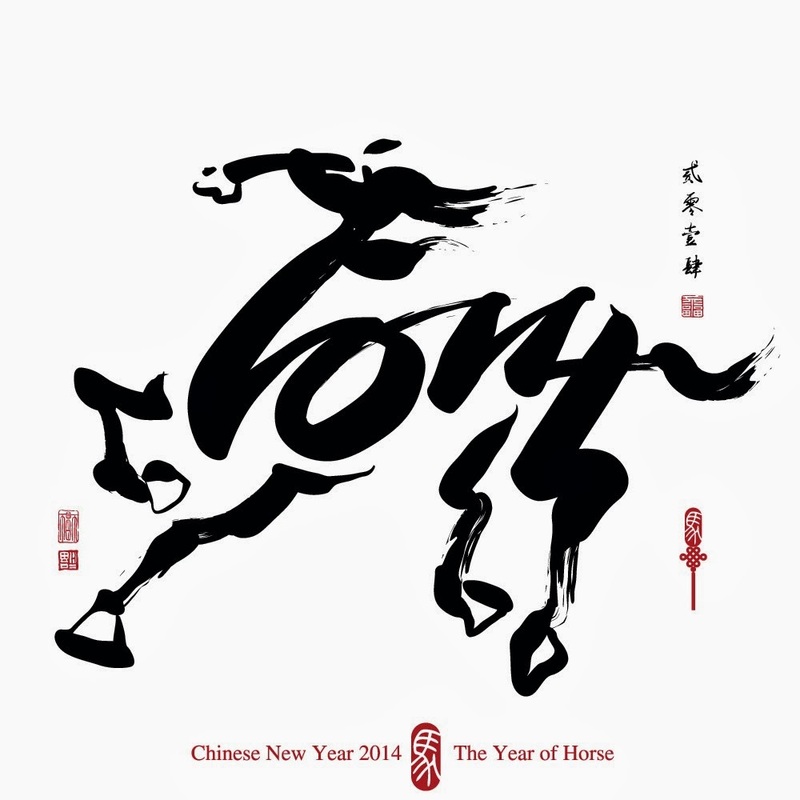 I really like the chinese calligraphy that they use for every chinese new year according to the 12 chinese zodiacs, very beautiful and meaningful. Heng ah! Huat ah! Ong ah!